Will Real Estate Agents Soon Be Obsolete? Job creation is a popular topic of conversation in both politics and finance these days. The consensus is that the more high quality jobs there are, the better. But there’s one job that some feel won’t be around for the long term: the real estate agent. Some experts believe that as the future approaches real estate agents will need to start thinking about a career change. The thinking is that both external and internal changes within real estate could collectively eliminate or reduce the need for agents in real estate and the related financial sectors rendering them obsolete. 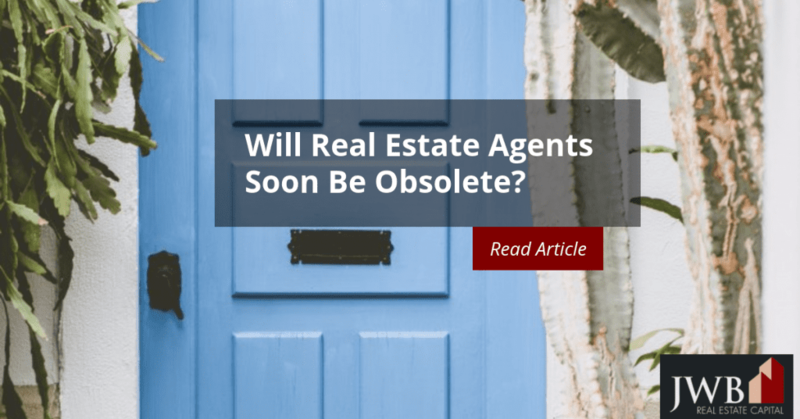 Will Real Estate Agents be Obsolete? Artificial intelligence (AI) and financial algorithms will replace the human element in real estate and finance to a large degree. It’s true that AI software is currently being used for some aspects of financial reporting and investing. Given the far-reaching potential of AI, it’s not a long leap to the day it will replace the number crunching real estate agents and mortgage brokers do for their clients. Michael Buehler of the World Economic Forum, a think tank in England, cites climate change, shifting demographics, and the internet as factors that are changing the face of real estate. For example, location is no longer a limiting factor for real estate because the internet makes locations thousands of miles away as accessible as those across the street. Buehler believes that the real estate industry and local governments have a major role to play in mitigating climate change. To that end, he suggests that commercial and residential buildings need to offer more by way of sustainability. They need to use less energy, while incorporating function and design that accommodates emerging lifestyles and value-driven preferences. Replacing real estate agents with robots and artificial intelligence will move the industry forward when it comes to purely mechanical functions and number crunching. However some of the roles the agents play in property selection and management will probably not disappear, especially in the residential sectors, until someone figures out a way to make a computer think and feel about something as complicated as a home. A person’s home, whether rented or owned, represents a highly personal space. No matter how well programmers can refine property descriptions, it’s going to be hard to replace the agent-to-client interactions when evaluating prospective homes. Emotional intelligence is an indispensible trait that a computer may be able to effectively replicate for simple situations, but choosing a home is a highly subjective and complex decision. 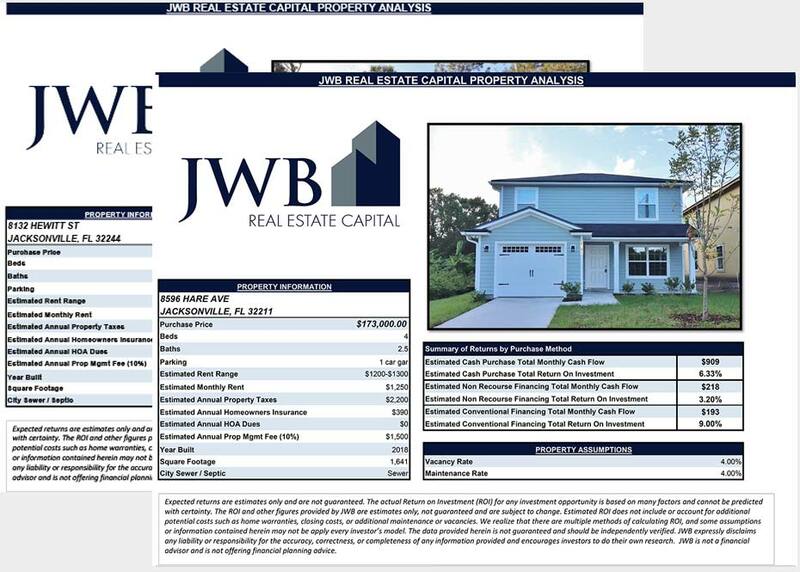 When a real estate agent who specializes in rental properties shows a home, he or she uses a highly developed set of skills based on incalculable numbers of interactions. In terms of managing investment funds, robo-advisors are already here. 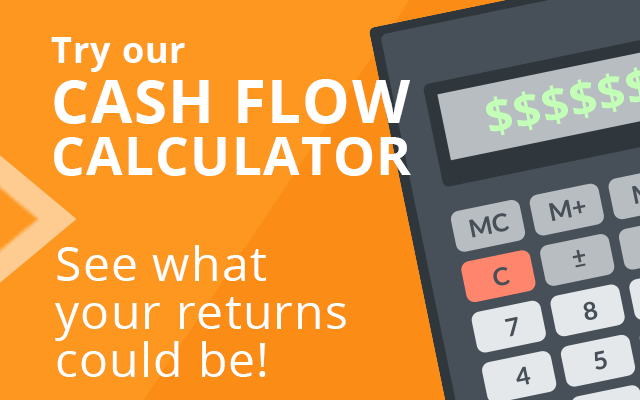 They provide investment advice at a fraction of the cost human counterparts do. Beyond investment opportunities, AI may help the real estate industry avoid the catastrophic bubble that sunk the market in the late 2000s. To date, the real estate industry has made effective use of technology and the internet to revolutionize how people look for homes of all kinds. Although some aspects of the industry may be replaced by computer automation and robotics, it’s not likely that agents will be replaced in the foreseeable future, given the undeniable need for human interaction in the decision-making process.